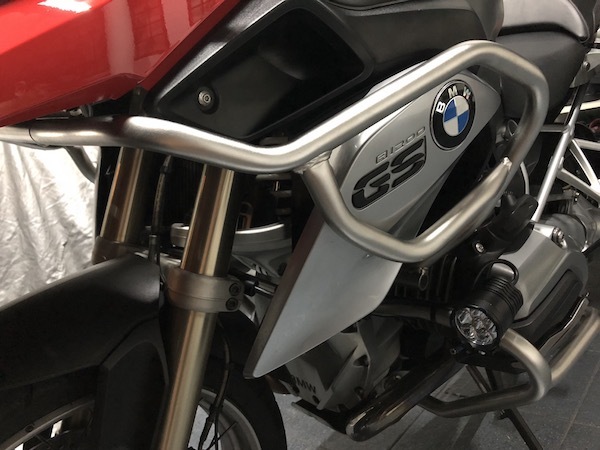 With my $5 relay-switched power setup installed, I can now go ahead and slap on some fog lights / aux lights on the BMW R1200GS LC. 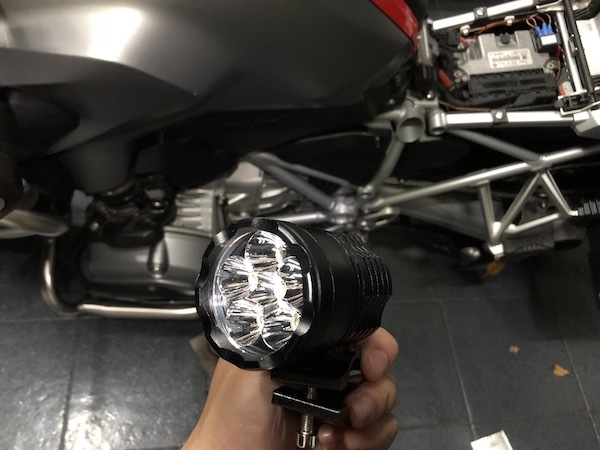 Some inexpensive high-quality Chinese waterproof motorcycle LED fog lights. Not everything on the BMW has to be an expensive Denali, Clearwater, SW-Motech or Wunderlich. Can’t wait to try them out on my next tour! 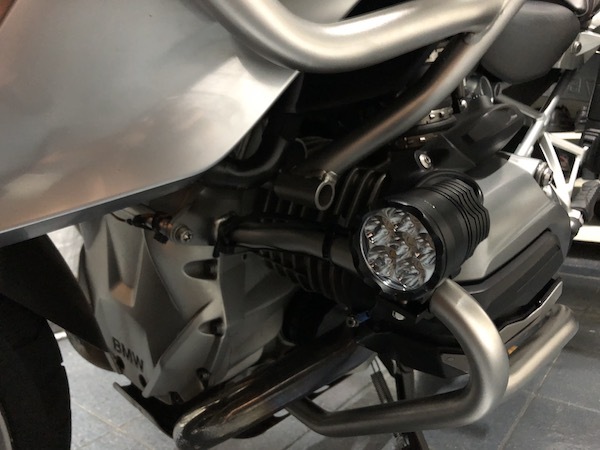 I also want to install a fog light on my GS LC 2013 model. By any chance you can do it with me? Or help in anyway? How electrically confident are you? What kind of help would you need? Wound recommend that you take it to a competent mechanic instead of attempting it yourself then. 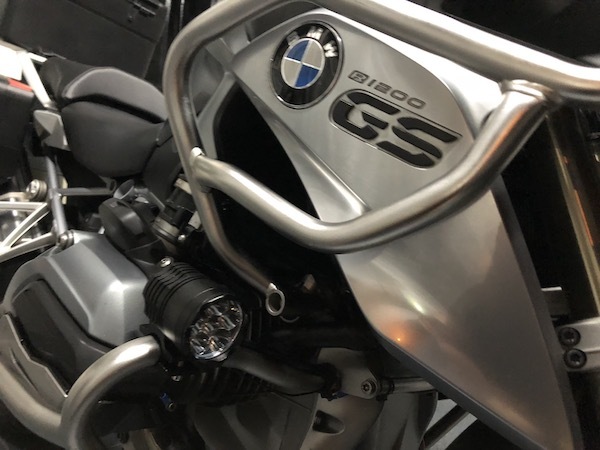 Actually, the principles are the same on the GS and the Japanese (or even Indian) bikes – the relay isolates your additional circuit from the bike’s main circuits and supplies power directly from the battery.